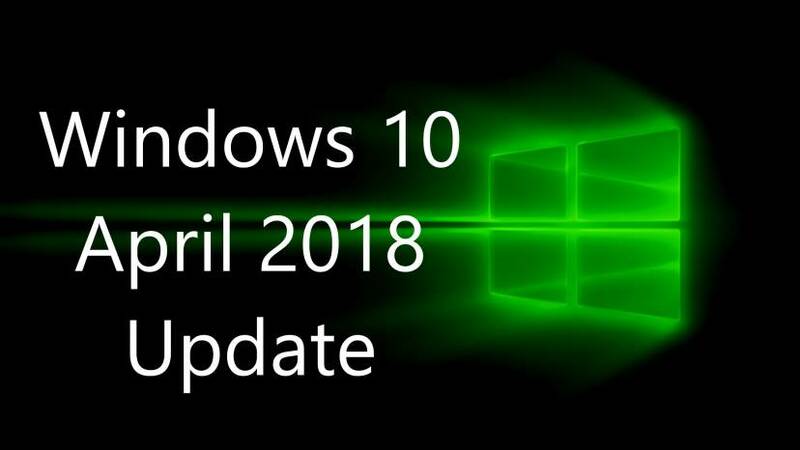 A new cumulative update KB4338548 (Build 17134.83) for Windows 10 (v1803) April 2018 Update systems is now rolling out for users. This update addresses an issue where the 2017 and 2018 versions of Intuit QuickBooks Desktop can’t run in multi-user mode on Windows 10, version 1803 devices. You will find a new update 2018-06 Cumulative Update for Windows 10 Version 1803 for x64-based Systems (KB4338548) in Windows Update. Check out more details below. Check your updates for 2018-06 Cumulative Update for Windows 10 Version 1803 for x64-based Systems (KB4338548).